Johnny Marks is an American songwriter, best known for his Christmas hits. He wrote “Rockin’ Around the Christmas Tree”, “Holly Jolly Christmas”, and “Rudolph the Red Nosed Reindeer”, just to name a few. Although he passed away in 1985, his legacy lives on today in the many timeless songs he wrote. 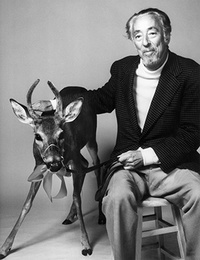 ​Marks was born in Mount Vernon, New York on November 10, 1909. After graduation from Colgate University and Columbia University, Marks studied in Paris. While in Paris, Ernest Hemingway came to hear him play piano at the Cafe Shubert. 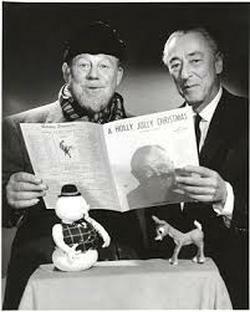 Burl Ives later recorded his own version of “Holly Jolly Christmas” that was a little slower than the one he sang in the Rudolph movie. This version is Burl’s version. ​By the mid 1930’s, Marks had moved back to Manhattan, from Paris, and was, once again playing piano in clubs and restaurants around town and writing music. In fact, it wasn’t until 1939, when he was 30 years old, that he even had his first real hit. It was a song called “Address Unknown” and it as performed by Carmen Lombardo. This one wasn’t a Christmas song. In 1942, Johnny Marks joined the military and was assigned as a Second Lieutenant, to entertain front-line troops. During his time in the service, Marks served under General Patton, in Normandy. He also won a bronze Star for leading 20 men in an attack on a castle and capturing the 100 Germans inside. 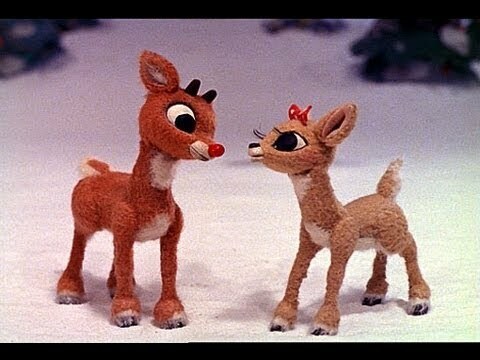 ​Run, Rudolph, Run was written in 1958. 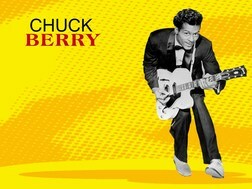 Johnny Marks worked with Marvin Brodie to write this hit song that was first performed by Chuck Berry. 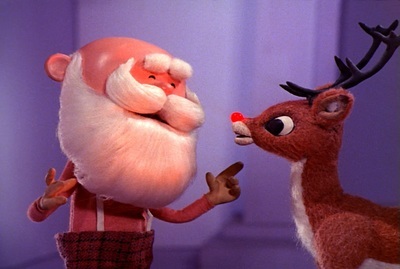 Chuck Berry’s version of “Run, Rudolph, Run” peaked on the Billboard Top 100 at number 69; however, in 2013, an artist by the name of Whitney Wolanin, performed the song and it hit the number 2 spot on the Billboard Hot 100 charts. 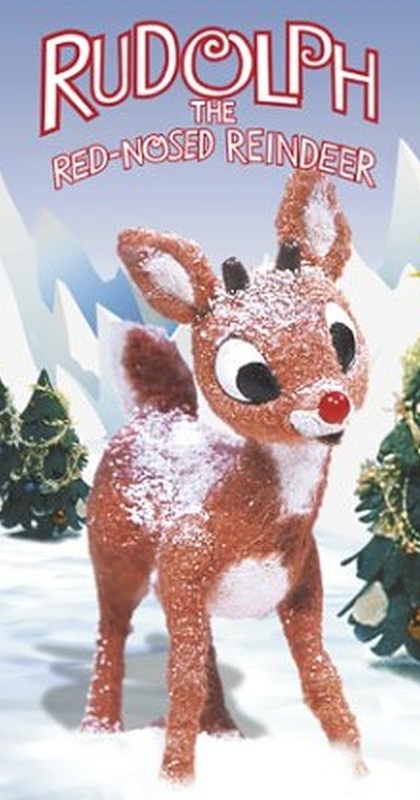 This song has been heard in TV Shows and movies, such as Castway and Home Alone. This song was written using a musical form called the 12 bar blues. The term "12-bar" refers to the number of measures, or musical bars, used to express the theme of a typical blues song. Nearly all blues music is played to a 4/4 time signature, which means that there are four beats in every measure or bar and each quarter note is equal to one beat. Listen for a steady, blues beat. See if you can follow the beat. 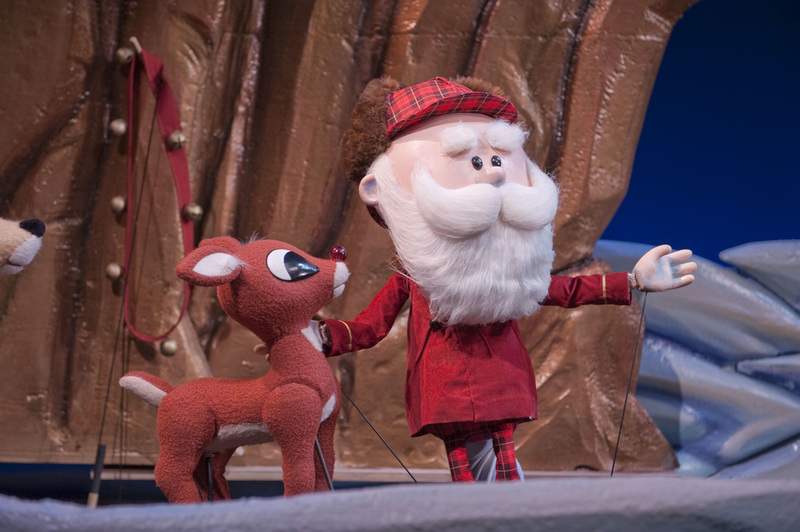 Although Johnny Marks wrote many Christmas songs that we still hear today, the one that is the most popular, all over the world, is Rudolph the Red Nosed Reindeer. In fact, Miss Wendy took an informal survey of all the kids in the school and found that this is their favorite Christmas song. 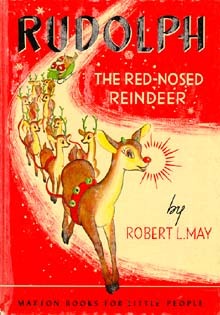 ​In 1939, Robert L. May, Johnny Marks’ brother in law, wrote the story of Rudolph the Red Nosed Reindeer for the Montgomery Ward Catalog. It was a special Christmas insert for their Christmas catalog. It wasn’t until 1949 that Johnny Marks was inspired to write it into a song. ​Johnny tried to get every singer he knew to record and publish the song, but they all turned him down. 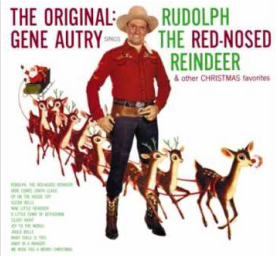 Then, Gene Autry’s wife finally convinced Gene to sing the song because she liked it. It became an instant holiday hit. In fact, even after his death, Johnny Marks receives nearly $800,000 a year in income from his hit song. Johnny Marks was a truly talented and creative individual who wrote Christmas music that we all still love to sing today; however, he was also a true advocate for the rights of musicians and songwriters. 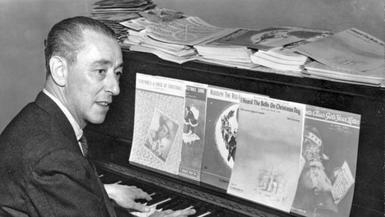 He was the director of ASCAP, or the American Society of Composers, Authors, and Publishers, from 1957-1961. ASCAP is a group that makes sure that all musicians are paid for their work. ​“Rudolph the Red Nosed Reindeer” originally aired in 1964. It is a stop motion picture. This means that each movement was shot separately and then played all together to appear that things are moving. The whole movie was shot in Japan! 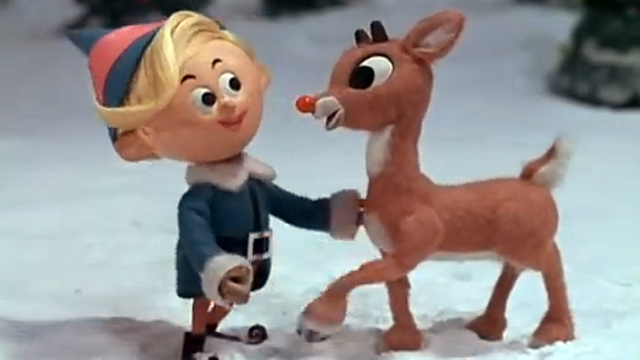 Johnny Marks wrote the music for this classic movie. 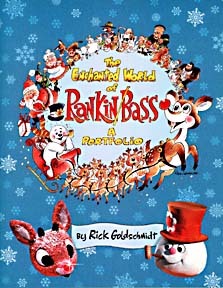 Many of the songs from this movie became hits outside of the movie as well. 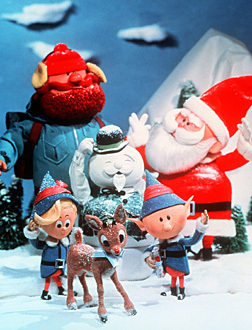 In fact, Burl Ives made two songs from this movie top hits on the Billboard charts.